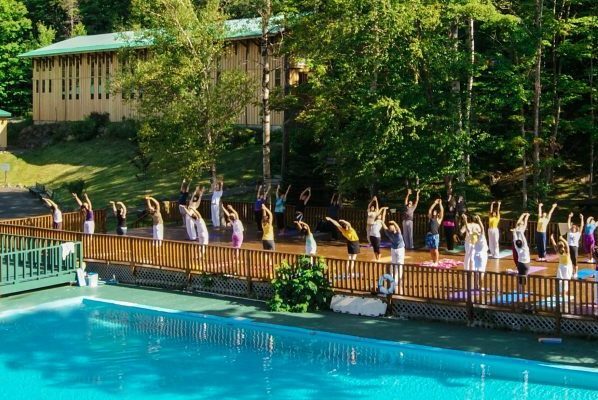 The Sivananda Ashram Yoga Camp offers many programs throughout the year on many interesting and uplifting topics. Most are open to all at no extra cost and no prior knowledge or experience is necessary. 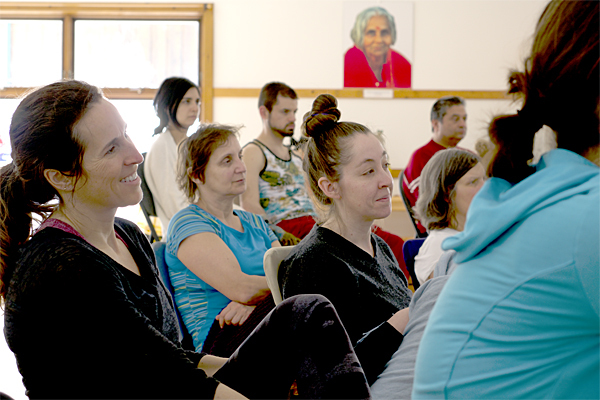 The Ashram environment is especially conducive to topics that explore the intricate connection between mind and body, allowing you to dive deeply into spiritual and yogic practices in a safe environment and with experienced teachers. 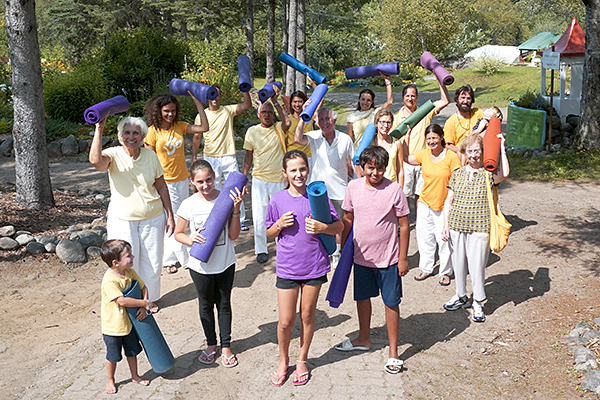 These programs are offered on an ongoing basis within the “Yoga Vacation Programs” and usually take place on weekends. You are encouraged to come for the entire program although your attendance for the whole duration is not mandatory. Topics include yogic philosophy, Hatha Yoga, sadhana (spiritual practice), outdoor programs, festivals and celebrations, and pilgrimages. 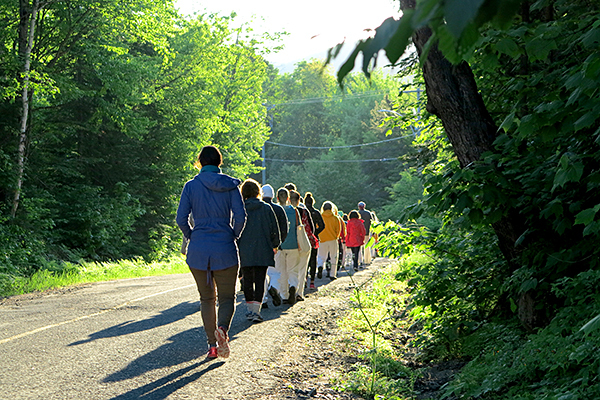 These programs are specifically designed for students to be introduced to fascinating topics and to learn about them on a deeper level by putting the concepts into practice while at the Ashram. 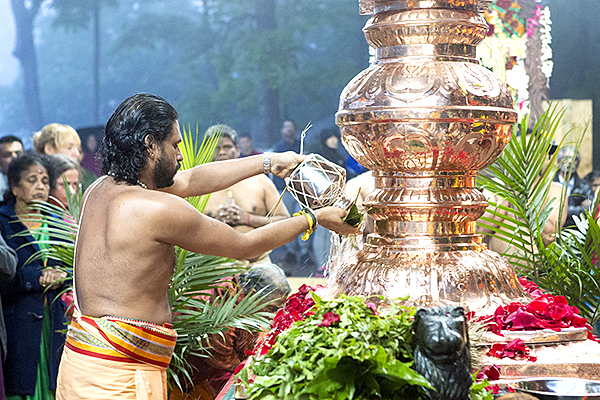 All programs will also focus on how these concepts and techniques can be transferred and applied to your daily life back home.